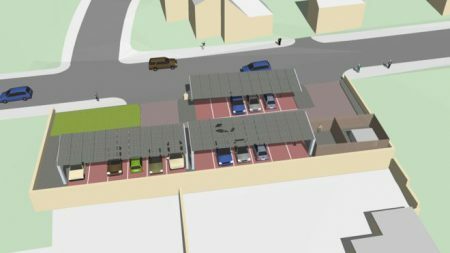 Planners have given the green light for a new electric vehicle charging hub near the centre of Dundee. Solar canopies and charging points will be installed at the site in Princes Street, which is currently a vacant yard. The chargers will be available to the public, taxis, NHS vehicles and local businesses. Dundee City Council now has an 83-strong fleet of electric vehicles, the biggest of any UK local authority. 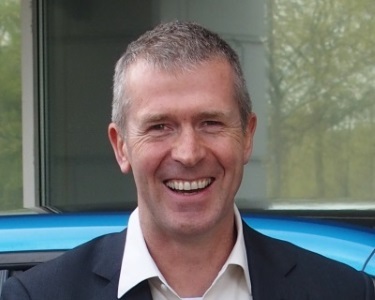 Funding for the hub, as well as charging points at eight other locations, was part of a £1.86m award made to the city by the Office of Low Emission Vehicles (OLEV) last year. 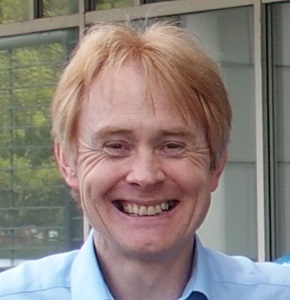 “Our use and encouragement of electric vehicles in Dundee has been something of a quiet revolution and in leading the charge we have been meeting many social and economic priorities. “Zero and low emission vehicles reduce cost, congestion and carbon emissions as well as improving air quality and the charging hub will help us to continue our journey. The council owns 58 charging point at eight publicly available charging locations, including Scotland’s first rapid charger. 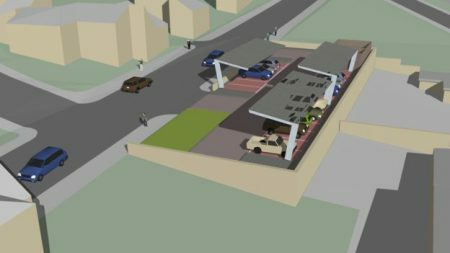 Work on the new charging hub is expected to start in autumn and it is planned to be up and running by the end of the year.